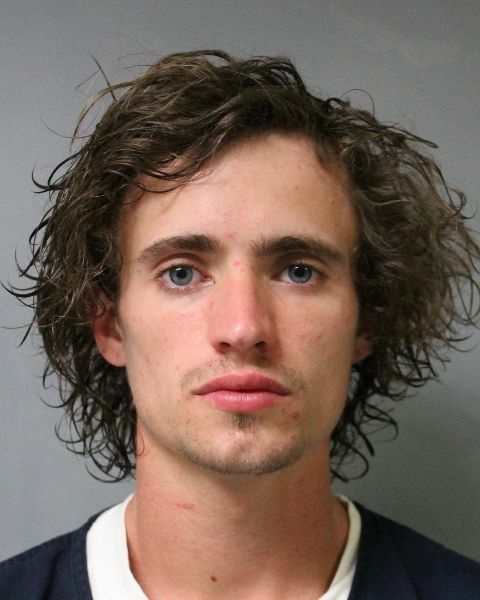 A car stopped in the Town of Wethersfield with no windshield, doors or a license plate and with an ax in the roof led to the arrest of the driver on charges of driving while impaired by drugs, the Wyoming County Sheriff's Office said Tuesday. 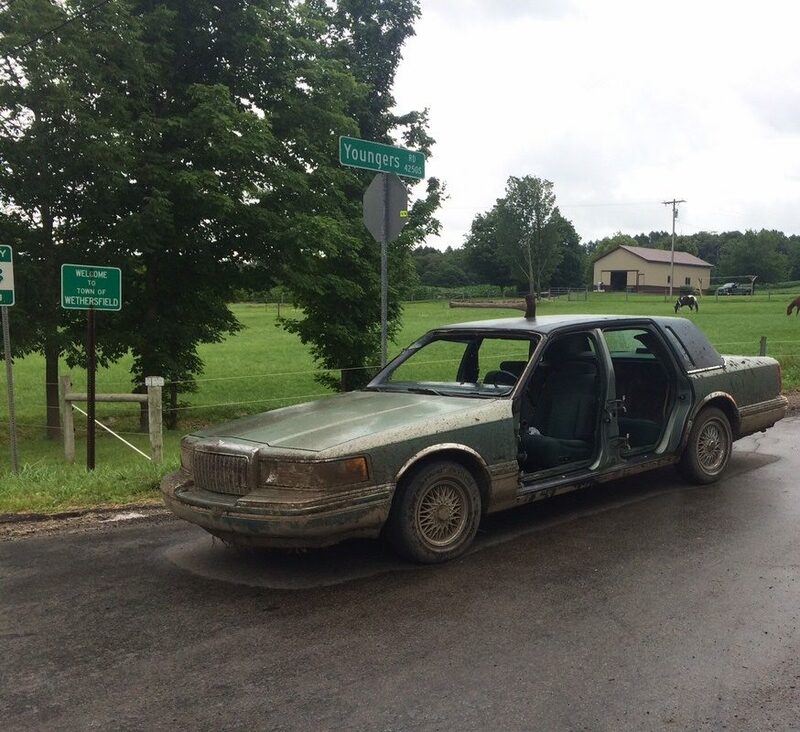 After receiving a report about a "suspicious vehicle" on Monday, deputies pulled over a car with many missing parts driven by Jared T. Price, 21, of Java, at the intersection of Younger and Wethersfield roads, the sheriff's office said. "Price performed poorly on field sobriety testing and was taken into custody," according to a sheriff's office news release. Price was taken to the sheriff's office for a drug influence evaluation and a certified Drug Recognition Expert found him to be "impaired by multiple different drug categories," officials said. He was charged with driving while ability impaired by drugs, driving while ability impaired by the combined influence of drugs and numerous traffic infractions, including operating a vehicle without insurance. Price was arraigned in the Town of Gainesville Court where bail was set in the amount of $10,000 cash bail or $20,000 bond. He is scheduled to appear Aug. 1 in the Town of Wethersfield Court.